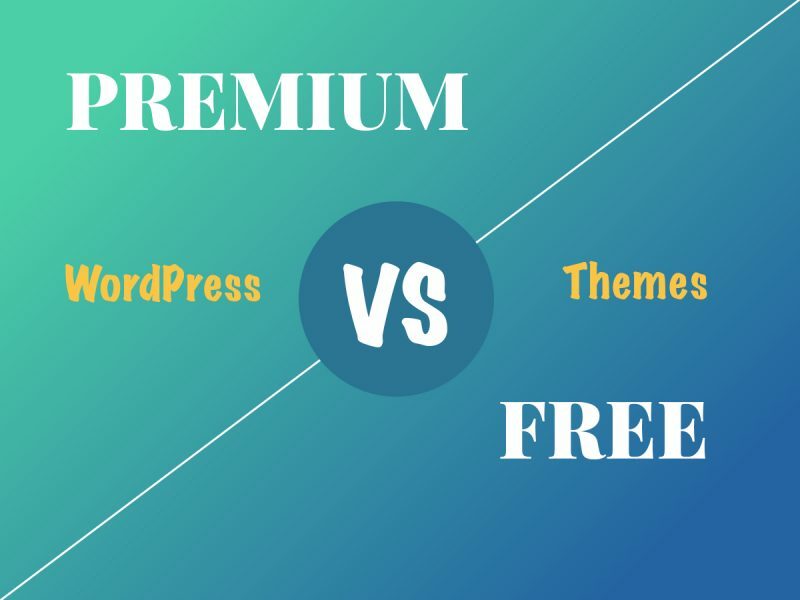 This collection includes the add-ons for premium WooCommerce multi-seller marketplace plugins by different developers as well as the add-on solutions for a well-recognized free WCMarketplace Multi-Vendor plugin powered by WooCommerce. You can run all of the following plugins and add-ons on your WordPress based stores to transform them into marketplaces for multiple sellers. This is a multiple sellers marketplace plugin which allows your website be easily transformed into the multi-vendor marketplace. The plugin brings all functionality required for every regular WooCommerce website to become a profitable marketplace. Now a lot of vendors will be able to sell their products on the same platform while their activity will be tracked from a centralized backend. It’s impossible to sell your products successfully if you never provide discounts to your customers. So of course it would be great to make them happy with special offers, discounts and sell-outs for specific occasions and holidays. So your customers will make profitable purchases at you store. This plugin allows to manage products in daily deals section with flat or percentage based discount. 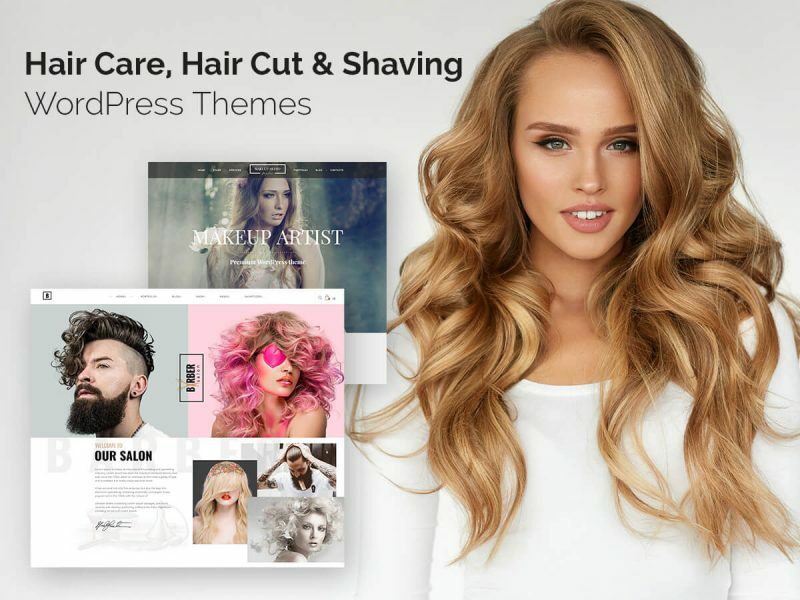 If you are interested in creating an online marketplace, you’ve probably already been recommended to try a free WCMarketplace All-in-One Multi-Vendor WooCommerce powered plugin which allows to create an online marketplace with WordPress. 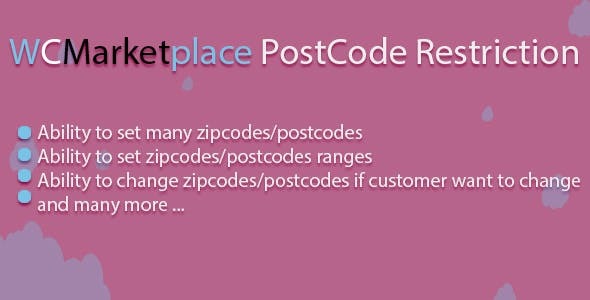 A premium add-on has been crafted especially for WCMarketplace plugin and allows to restrict the products of vendors to specific postcodes and zipcodes. This is one more cool solution for the mentioned above free WCMarketplace plugin. This add-on brings new filter for your store listing. You’ll be able to filter products by country, city, state, zip code and store. When you run a marketplace, you need to provide your customers with a wide choice of possibilities concerning the type of payment and shipping methods. 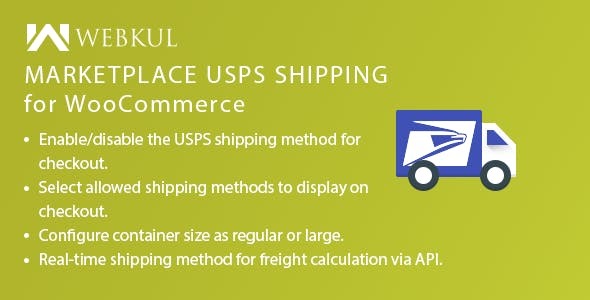 This module provides United States Postal Service shipping variant for customers who prefer this method instead of other possible delivery types. It will be possible to ship the products to more than 180 countries worldwide. In the description of this add-on you’ll find the link to WordPress WooCommrce Multi Vendor Marketplace plugin. 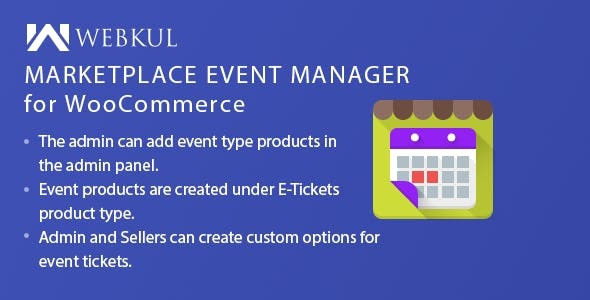 If you prefer this solution for creating your online marketplace, then this event manager add-on will come in handy. It automatically adds event products for any events like conferences, live shows, concerts, etc. 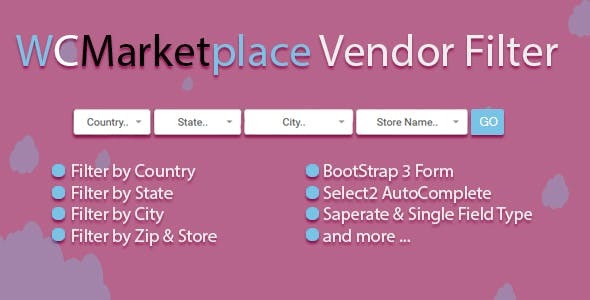 Here’s another add-on made for a specific WooCommerce Multi-Vendor Marketplace plugin which you will find on the product page. 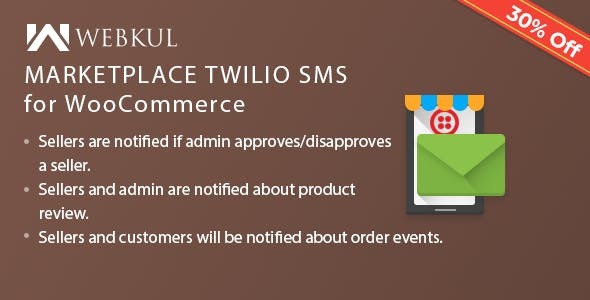 If you prefer this plugin for building the functionality of your marketplace, take a look at a great add-on which allows the admin send SMS notifications to inform customers about the progress of the order processing. One more cool add-on for the marketplace plugin mentioned in the previous point. This time the add-on is meant to help customers place the pre-orders for products which haven’t yet been released. It helps to purchase products that are out of stock and are yet to be released over the marketplace. This is one more add-on for the mentioned above plugin and this time this is a multicurrency solution. It allows to display prices and accept customer payments in different currencies. Unlimited number of currencies are available to your choice. This helps to create a global website and sell products to citizens of many countries across the globe. This is one more powerful WooCommerce WordPress plugin bringing the functionality of multi-vendor food ordering system for a marketplace. Use it to create a full-featured multi seller online food ordering system available in any country and city. The plugin will be useful for home chefs, restaurants, food trucks, groceries, and more related businesses. More plugin collections are coming soon.